Isn’t it frustrating when you see some tourism operators dismiss the value of an internet presence when most travellers are now using the web and social media to plan and book their trips? 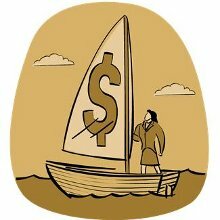 Firstly, the cost of a .com.au domain name, plus simple web hosting with a reputable Australian provider, will set the cruise operator back around $70 per year. How can this tourism business justify removing their internet presence to save the tiny annual website operating cost of $70? You may wonder how many thousands of dollars they were instead spending on brochures to put on the shelf of the local visitor information centre or the big bucks they were splurging on colour newspaper ads. Secondly, their statement that the number of hits didn’t justify the web presence is unqualified. How many hits did they want? Looking at the counter they used to have on their website, we estimate they got about 1,000 visitors (real people, not web robots) per year. For a small operator in a remote area, that’s not too bad, particularly as there’s much potential for future growth if they start doing some more active promotion on the web. All they needed was the right people to come across the website, and they could have had booked out cruises galore. Let’s be really clear about this – an internet presence in the form of a website is one of the cheapest ways of giving your tourism business exposure in the travel market. Once you have a website, people will have something concrete to reference on related websites. Here at Travel Victoria, we showcased their business on our tours and cruise pages, for free, giving them good exposure. Now we have nothing to link to, so their listing gets deleted as we have no authoritative source of information to present to our website visitors. Same goes for social media. People who want to discuss or share details of this amazing cruise through one of Victoria’s most pristine wilderness areas simply have nothing official to refer others to. People want to instantly see the cruise schedule, costs and photos of the journey so they can see if it is of interest to them. The cruise operator’s website could also be used to inspire other people who wouldn’t normally do that sort of thing to actually experience it. With the low cost of domain registration and website hosting, tourism businesses should consider an internet presence as being mandatory for their survival. The last thing they should be doing is wielding the cost-cutting axe to save a tiny $70 by killing off their website and effectively their entire internet presence. People shop around for the best deal on groceries, petrol, goods and services to save money. Sometimes the savings can be enormous. The same should apply when purchasing or renewing your website’s domain name registration. There is a list of accredited registrars for Australian domain names, so ensure you only select from that list. What is interesting is the wild variation in pricing between registrars, partly due to the fact that some offer different levels of services and products bundled into their packages. And it goes without saying that some registrars have a higher profit margin which is reflected in their pricing to you, which is a good reason to shop around. As an example, at this moment in time, Melbourne IT charge $140.00 to register a .com.au domain name for 2 years, although they bundle in a free one page website hosting package, a free search engine starter pack and provide 24/7 phone support with that offer. 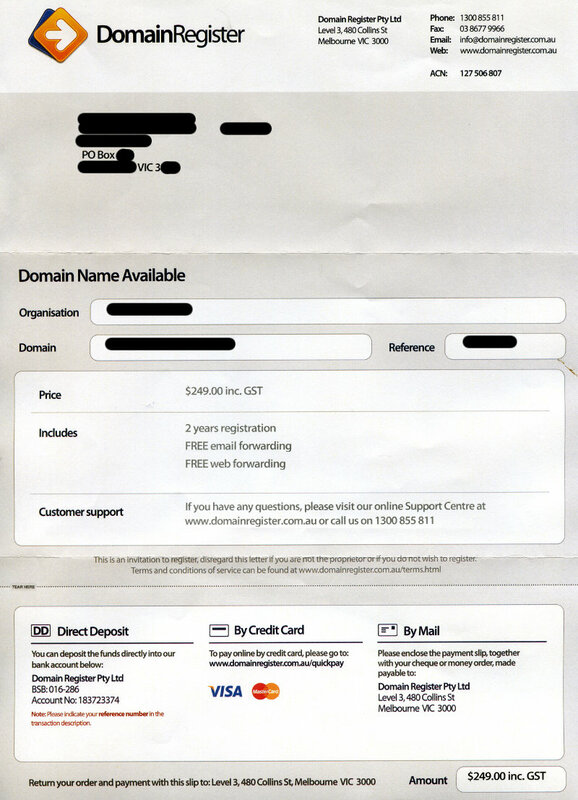 In comparison, ZipHosting offer you a .com.au domain for 2 years for just $20.96, however there’s no freebies, and support is limited only to email. 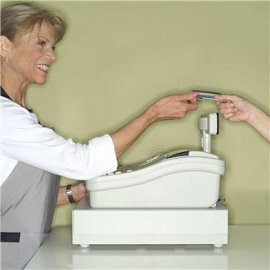 Your level of technical expertise and the functionality you require needs to be considered when comparing registrars, as there’s more to a deal than just the price alone. However, for example, if you already have your own web hosting organised and know what you’re doing, you could potentially save about $120 over two year period by choosing your domain name registrar carefully. Don’t forget that if your domain name is already registered, you can always switch to another registrar at any time and still keep your domain name, much like taking your mobile phone number with you when changing carriers. So you need not let history dictate who you renew with. There’s savings to be made – just do a little research! Why showcase your internet provider in your business email address? Say a business has their own domain and website. How many times do you encounter businesses that publish their email address as being the one they were allotted by their internet service provider? For example, let’s say “Melbourne’s Best Apartments” has a website at www.MelbournesBestApartments.com.au. On their website, they advertise their email address as being melbapart33@bigpond.com.au. They receive enquiry emails okay, so what’s the problem? Portability. Not every business sticks with their same internet service provider for life. In fact, changing the company you use to access the internet should be a simple process when you decide to look for a better deal or extra features. Imagine all the extra work you’ve made for yourself in terms of updating your email address if you’ve been publishing the one supplied by your internet provider. There’s changes to make on your website, reprinting of stationery, contacting everyone that’s ever emailed your business to advise of the change, updating listings on other websites which display your email address, and so on. It’s a mammoth task, fraught with the real risk of neglecting to make changes somewhere. Yet it’s a task that can be easily avoided. Professionalism. It looks a lot more professional to display your email address as something like bookings@MelbournesBestApartments.com.au than an email address that your internet provider has given you. After all, why would you want to advertise an organisation like Telstra Bigpond in your email address rather than your own business? Flexibility. By using email addresses based on your business’s domain name, which you directly control yourself, you can then create email addresses with meaningful names, and as many different ones as you like. This adds to the professionalism of your organisation if the manager can be reached by emailing manager@MelbournesBestApartments.com.au rather than the address allocated by your internet service provider, such melbapart33@bigpond.com.au. Keep your business looking professional and be independent of your internet provider by publishing email addresses based only on your domain name. If the only reason you’re using the email address supplied by your internet provider is because you can’t rely on your web hosting company to provide rock solid service for receiving and managing email, then you really need to look elsewhere for your web hosting services. 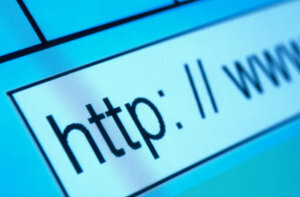 It’s big business at the moment for companies that register internet domain names for you. Apart from the fact more businesses than ever are seeking to create an internet presence, there’s many people out there who come up with catchy domain names that they later plan to turn into killer websites. So they register them for “future use”. 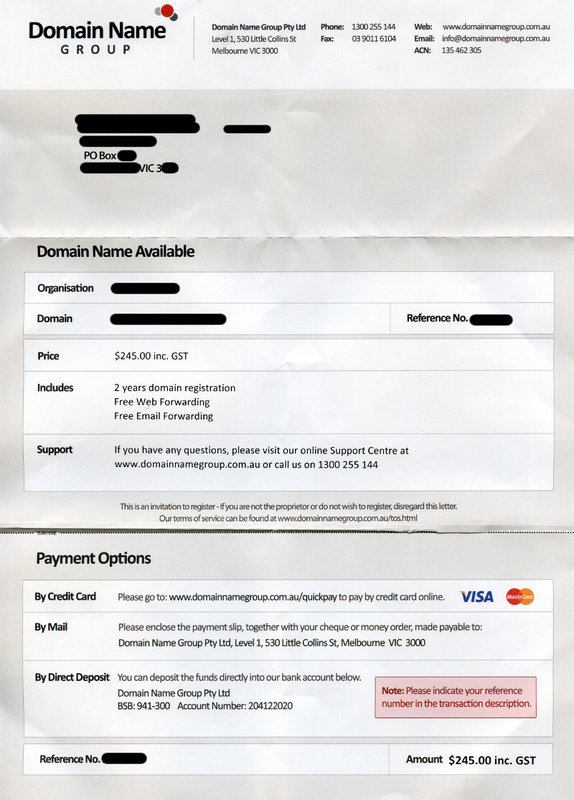 Unfortunately that’s the easy part of the whole colossal plan – registering a domain name. The rest of the plan requires lots of hard work and usually plenty of money, with the fruits of labour often not ripening until years later. It’s interesting to observe the daily list of expiring Australian domain names – that is, domains people have registered but eventually give up on renewing years later, and are about to become available for someone new to register again. Some grand plans you’ll find in there. Someone obviously mapped out the creation of a kingdom of Australian holiday rental websites by registering holidayrentalsaustralia.com.au, aussieholidayrentals.com.au, and a whole swag of other similar domain names. Websites were never created, and for whatever reason, the domains are about to expire for the current owner. Speaking of visions, we at Travel Victoria had one last year when, quite by accident, we saw the domain beachstays.com.au was about to expire. A website was never ever created during that domain’s many years of ownership. So we decided to build a website dedicated to accommodation that was very close to the beach. We officially launched it in May 2011. So go and have a peek at Beach Stays – someone’s idea that went nowhere, now has life breathed into it by a new owner.